Lawyer N Surendran (in white shirt) with Roisah Abdullah (with tudung) at the press conference. Together with them are other stateless children and their families. 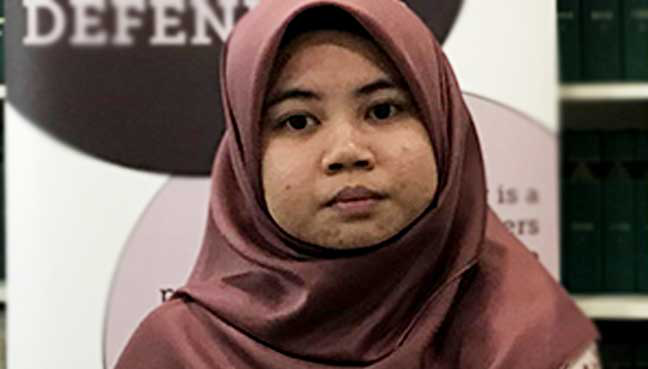 The jailed opposition leader says the home minister must resolve the case of Roisah Abdullah so that she can pursue her studies. He said brain drain was already a mammoth “national problem” and now “we have bright children born in Malaysia denied of citizenship and tertiary education in public universities”. “This type of problems should have been resolved decades ago. It should not be happening in the 21st Century digital era,” he added. Syed Razak, who is Gerakan’s nominee to contest in N.37 Bukit Lanjan in the coming 14th General Election (GE14), said the issue of stateless children born in Malaysia should not be politicised. “Neither should politics, race or religion be a consideration in resolving the plight of such children. It’s a humanitarian issue and the innocent children should not be made to suffer any longer,” he added. Arly Mai Geanga, whose mother is a Filipino, wants a chance to further her studies at a public university and work in Malaysia. Arly Mai Geanga failed to obtain citizenship despite being born in Sabah to a Malaysian father and Filipino mother. PETALING JAYA: A high-scoring stateless student from Sabah yearns for similar assistance as that given to top academic achiever Roisah Abdullah in her pursuit of citizenship, so that she can further her studies and find a job in Malaysia. 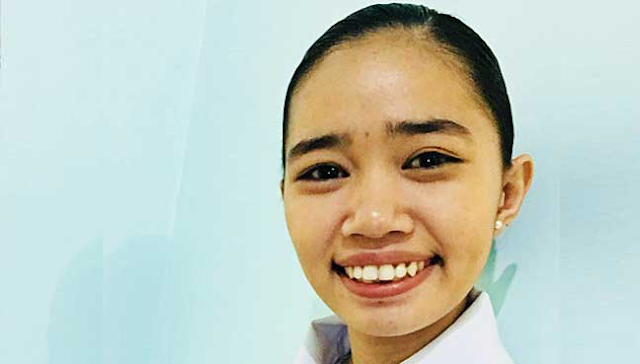 Arly Mai Geanga, 22, who obtained seven As in her PMR examination and 8As and a B in SPM, said she could not get an identity card despite having been born at the Lahad Datu Hospital in Sabah. She said she was unable to gain entry into local public institutions of higher learning, and private university fees were too expensive for her family. “I am hoping that my case can be highlighted too, and something can be done by the relevant authorities to help me,” she told FMT. 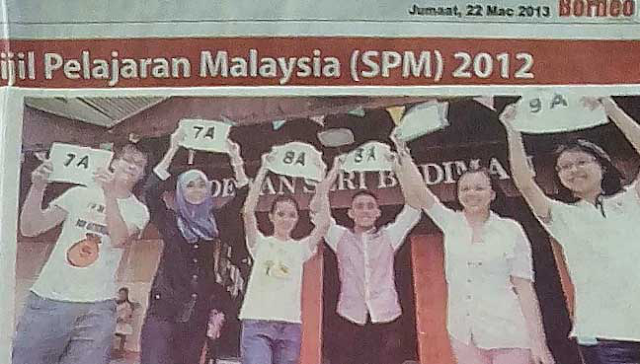 Arly (third left) was featured in a local Sabah newspaper for her excellent SPM results. She said the reason provided by the National Registration Department (NRD) for not approving her citizenship application was that her parents’ marriage was not registered. She said her father is a Malaysian while her mother is a Filipino who is currently applying for permanent resident status. Arly said she and her family had travelled back and forth from Sabah to Putrajaya after the NRD office in Sabah told them that her application process would be faster in the federal administrative centre, but to no avail. She said her secondary school enrolment had also been delayed for three months as she had to wait for approval to attend public school. Her sister had likewise failed to obtain citizenship. Both are now staying in the Philippines with their grandparents to pursue studies at a private university there. “It was a lot easier to be enrolled there as my mother is a Filipino,” she said, adding that her mother had registered her and her sister there as “children born abroad”. Arly said she still hoped to live and work in Malaysia as a citizen. Both her parent are in Sabah where her father works in a biodiesel company and her mother is a housewife. 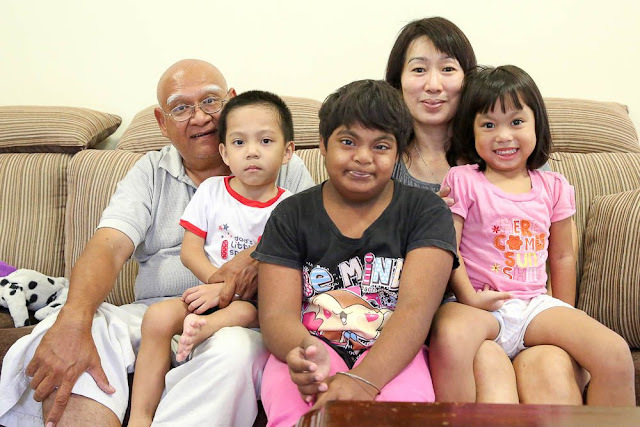 “My dad has to go to Kota Kinabalu every few months for his kidney treatment,” she added. On March 12, Lawyers for Liberty highlighted the plight of 20-year-old Roisah, whose application for citizenship was rejected five years after submission. Although she was born in Klang in 1997, no information was available on Roisah’s father while her mother is a foreigner. She had lived with her adoptive parents who have since passed away. 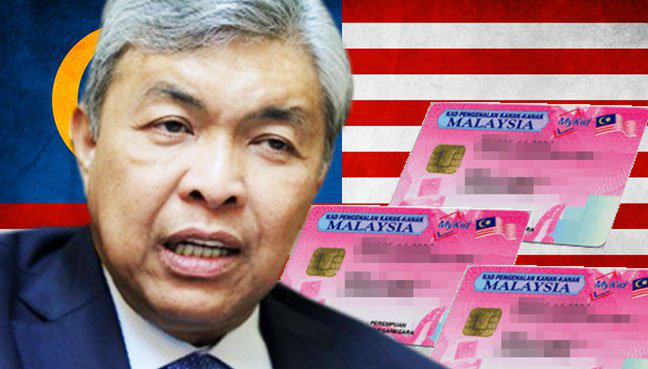 That same day, PKR de facto leader Anwar Ibrahim called on Deputy Prime Minister Ahmad Zahid Hamidi, who is also home minister, to help Roisah so that she could enter a local university. Higher Education Minister Idris Jusoh says efforts will be made to ensure she is given citizenship. Roisah Abdullah has also received several other study offers. SERDANG: Stateless top student Roisah Abdullah has been offered a place to further her studies at Universiti Utara Malaysia (UUM). Higher Education Minister Idris Jusoh said he met Roisah, 20, to offer the student the opportunity to continue her studies at UUM. Idris said Roisah, who had also received several other study offers, was pleased with the government’s offer but she was still considering her options. “Apart from the study offer, we will also make sure that she is given citizenship to facilitate the next process,” Idris told reporters after attending the higher education ministry’s top women leadership’s meet and greet session at Universiti Putra Malaysia here today. Present was ministry secretary-general Noorul Ainur Mohd Nur. 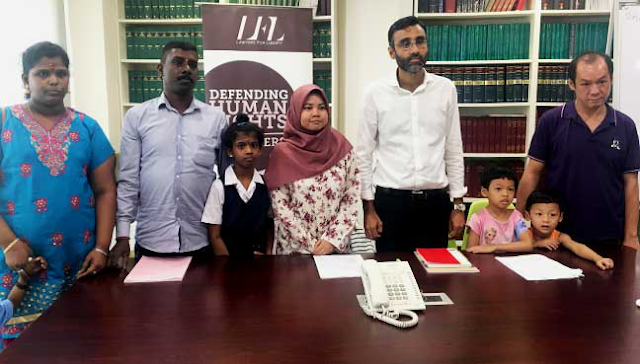 The absence of a birth certificate and identification card caused Roisah, a former student of Sekolah Menengah Kebangsaan Sungai Kapar Indah, Klang, Selangor, to be unable to continue her studies. She had obtained 3As and 1B in STPM, 7As and 1B for SPM, as well as 9As in the PMR examinations. Roisah was born to a foreign mother while her father’s identity is unknown. Shortly after birth she was adopted by a Malaysian woman who died in 2014. - FMT"
Children from Indonesia, Philippines and Myanmar residing in Malaysia without citizenship.